The KR defense projects division supplies HDK Express Ambulance (Electric Car). KR defense project deals with Battery operated Electric Vehicle from HDK, USA. 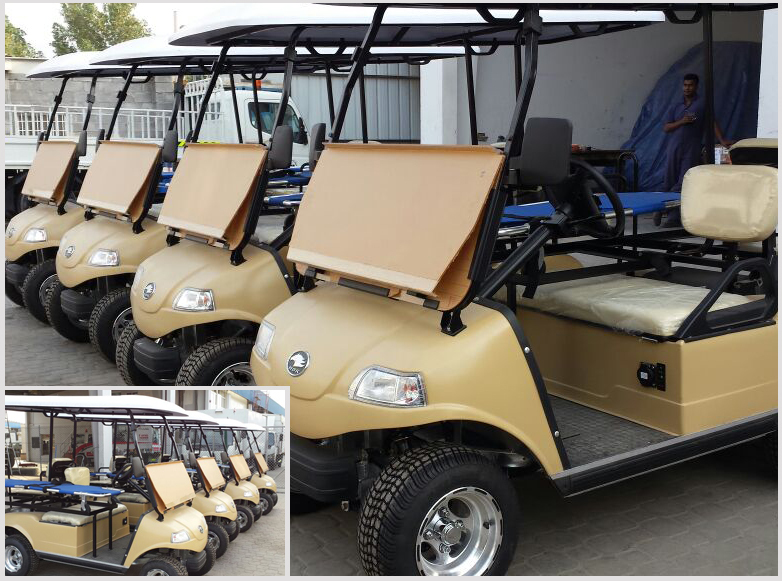 HDK manufacturers’ various versions of these Electric vehicles as per customers requirement – Golf Cart, Golf Ball Picker, Express Carrier, Transportation vehicle with 2 to 10 personnel carrier.